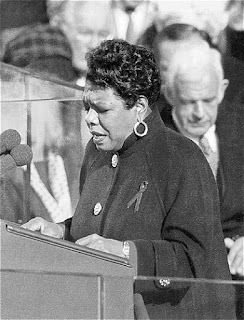 Happy Feast Day, Maya Angelou! Watch the Video. Listen to the mp3. I am yours--your Passages have been paid. This document and its associated audio file (5:48) are distributed with permission of the Clinton Presidential Library.